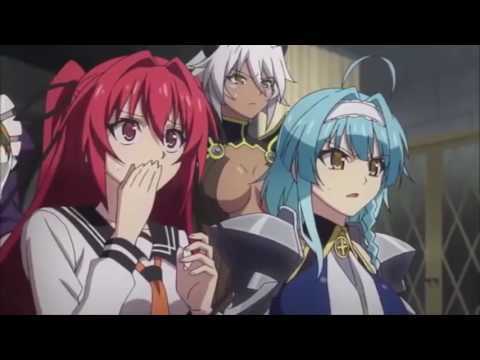 ALL CONTENT AND COPYRIGHTS BELONG TO TV TOKYO AND WMG. 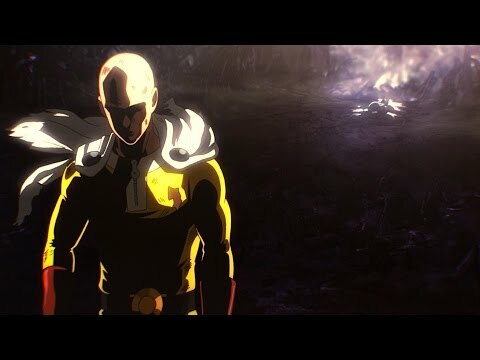 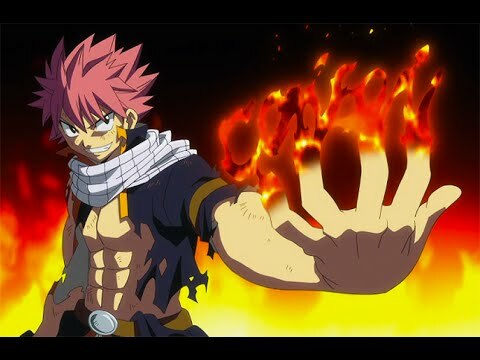 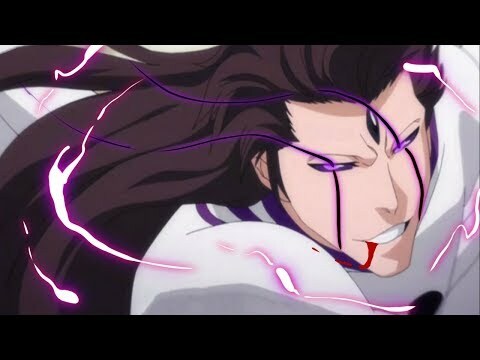 THIS VIDEO IS PURELY FAN-MADE, NO HARM TO THE OWNERS INTENDED. 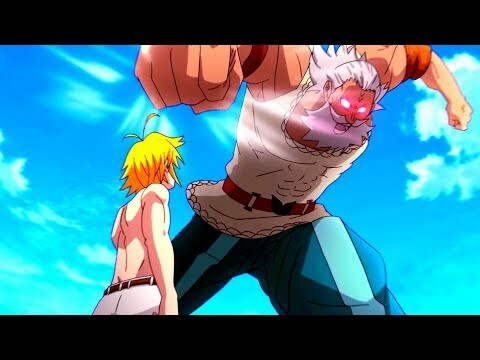 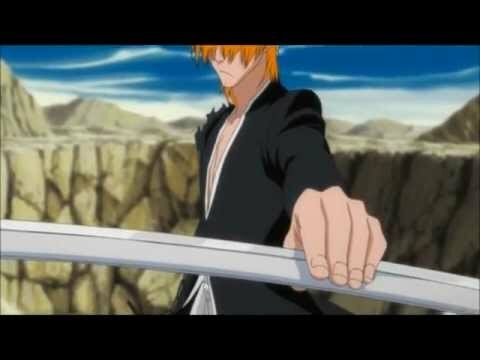 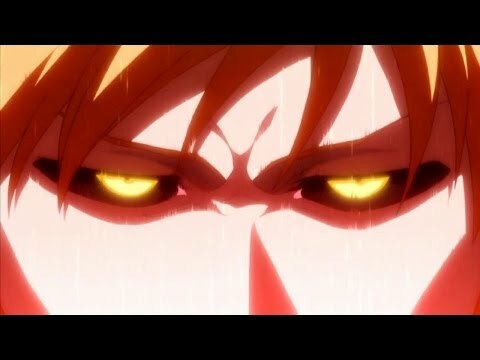 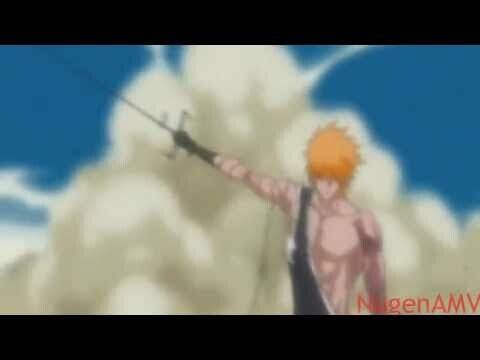 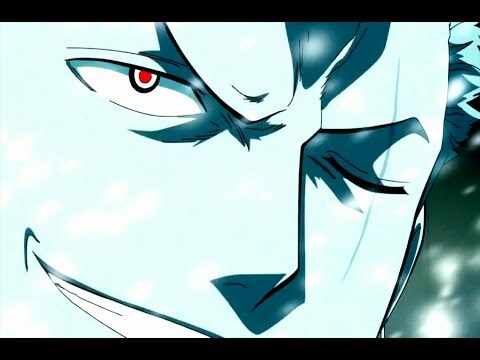 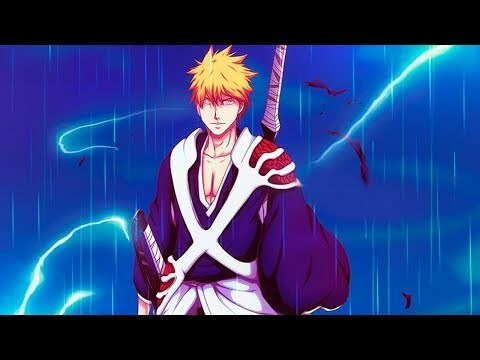 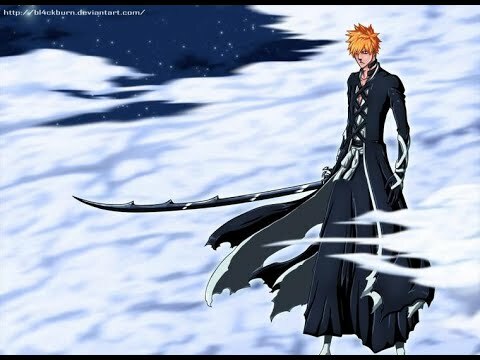 Bleach AMV - Ichigo VS Ginjo "It's Over"